What is Amazon Mechanical Turk? Amazon Mechanical Turk is a marketplace for work that requires human intelligence. The Mechanical Turk web service enables companies to programmatically access this marketplace and a diverse, on-demand workforce. Developers can leverage this service to build human intelligence directly into their applications. 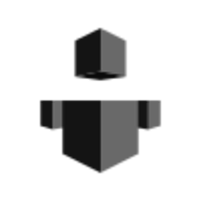 Amazon Mechanical Turk is a tool in the Crowdsourced Labor category of a tech stack. Who Uses Amazon Mechanical Turk? 5 companies use Amazon Mechanical Turk including LinkedIn, Flipboard, and HigherMe. Here’s a list of reasons why companies and developers use Amazon Mechanical Turk. 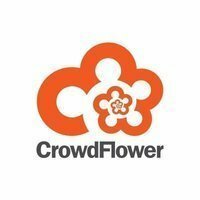 CrowdFlower - Instantly hire millions of people to collect, filter, and enhance your data.